The new craze of varsity athlete jackets is on the peak. The coolest and impressive looking outerwear to be put on anywhere at any time. 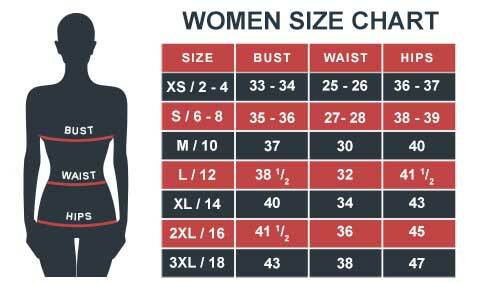 Our clothing store does not compromise on fitting, as the Black Letterman Jacket will fit you just how you want it to be. 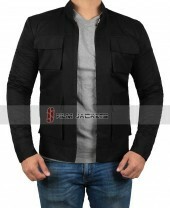 The Black Baseball Jacket is made of excellent quality materials, giving a sturdy stance. The body is made of wool and the sleeves are made of PU leather. The jacket is snuggly and warm, best for the winter season. The signature features of two outside and inside pockets, erect style collar, button tab front closing, and rib knit on cuffs and waist complete your style. I would rate this product with four stars as it was really nice sleek leather. Only the Sleeves are not up to the size but managed it by rolling up.. That wasn't looking bad at all. I am very pleased with the product. It actually arrived earlier and the quality is so nice. It fits perfectly if you get the right match. Would highly recommend.